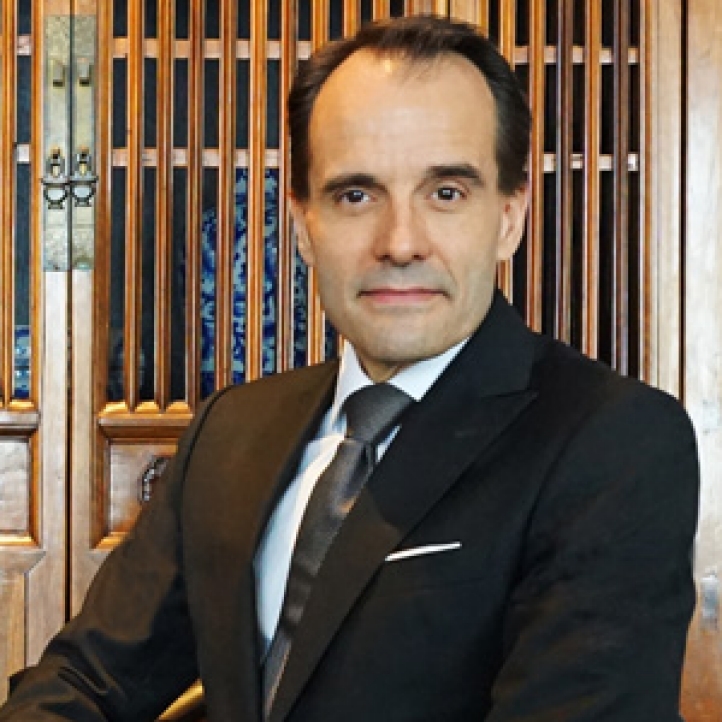 Singapore, 2019-Feb-08 — /Travel PR News/ — Peter C. Draminsky has been appointed Regional Vice President and General Manager, Four Seasons Hotel Singapore. He was most recently General Manager at Regent Singapore (formerly a Four Seasons hotel), since 2015. Under his leadership, hotel was named # 1 Hotel in Singapore by Condé Nast Traveller 2015, Summer Palace was recognised with its first Michelin star, and the hotel received the coveted accolade for Manhattan Bar of World’s #3 Best Bar and #1 in Asia. Born and raised in Denmark, Peter graduated from London Metropolitan University with a Bachelor’s degree in International Hotel and Catering Management in 1994. With his eyes set on Asia, he relocated to Hong Kong in the same year to gather his first on-the-job experience as a corporate trainee at the Grand Hyatt, soon after its opening. In the same hotel, he developed further and took on various food and beverage roles and was appointed director of catering in 1997. Three years later, Peter returned to Europe to become food and beverage director at the Park Hyatt, Madrid. In 2003, he added a new professional dimension as corporate food and beverage operations director with Radisson SAS in Copenhagen. This entry was posted in Business, Hotels, Resorts, Travel, Travel Management, Travel Services, Travelers and tagged appointment, four seasons, Peter C. Draminsky, Singapore. Bookmark the permalink.